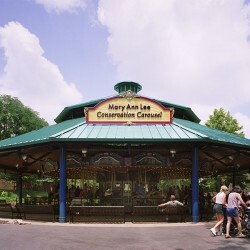 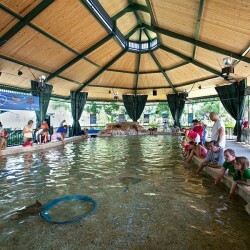 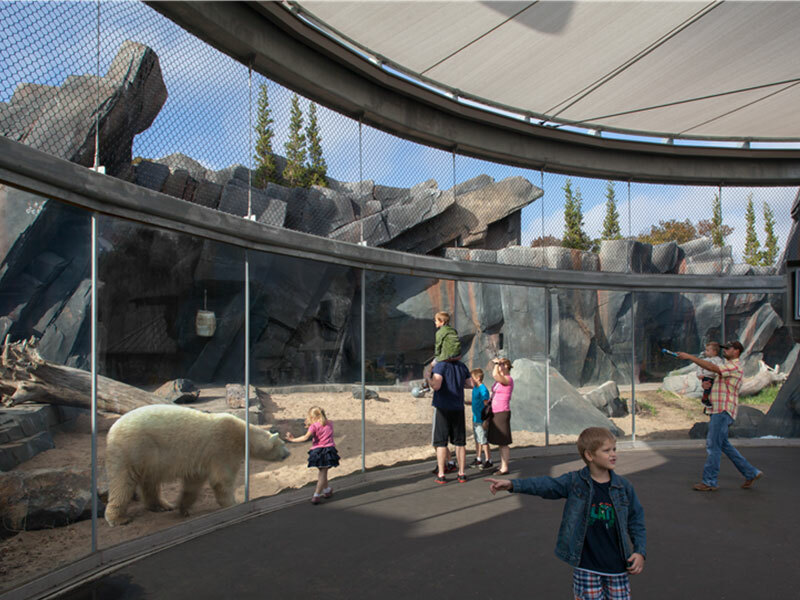 Frontenac engineering has worked on zoo projects for over 15 years. 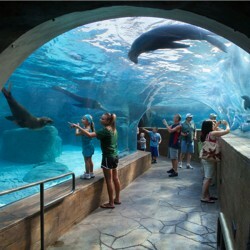 One of our most recent projects is Sea Lion Sound. 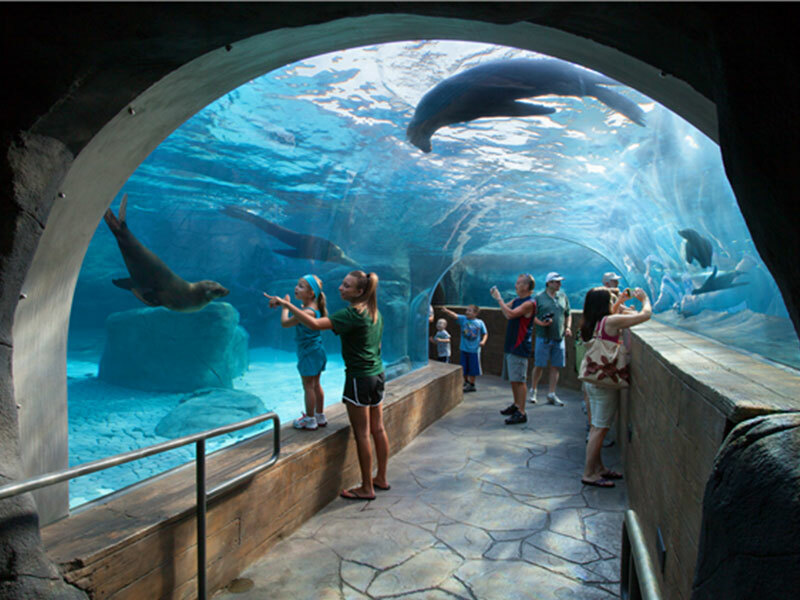 The St. Louis Zoo’s new Sea Lion Sound brings visitors nose-to-nose with swimming sea lions through an exhibit that is open to the public. 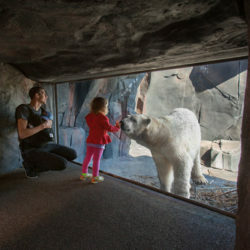 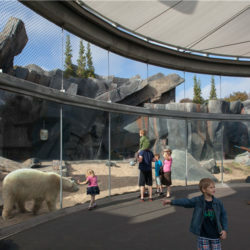 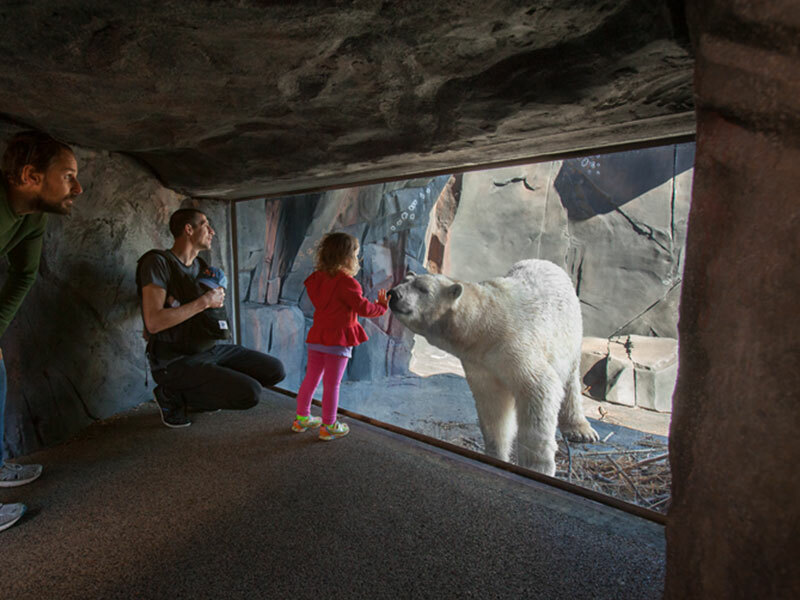 Sea Lion Sound features a transparent tunnel—the first in North America—and a landscape inspired by the rugged Pacific Northwest Coast. 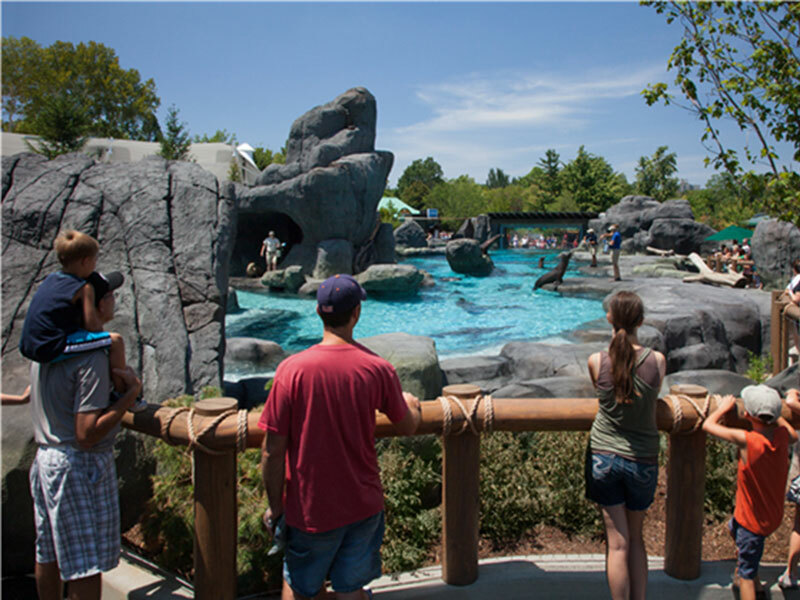 Located in the center of the Zoo, the 1.5 acre, $18 million habitat and arena for 11 California sea lions includes two state-of-the-art marine mammal exhibits. 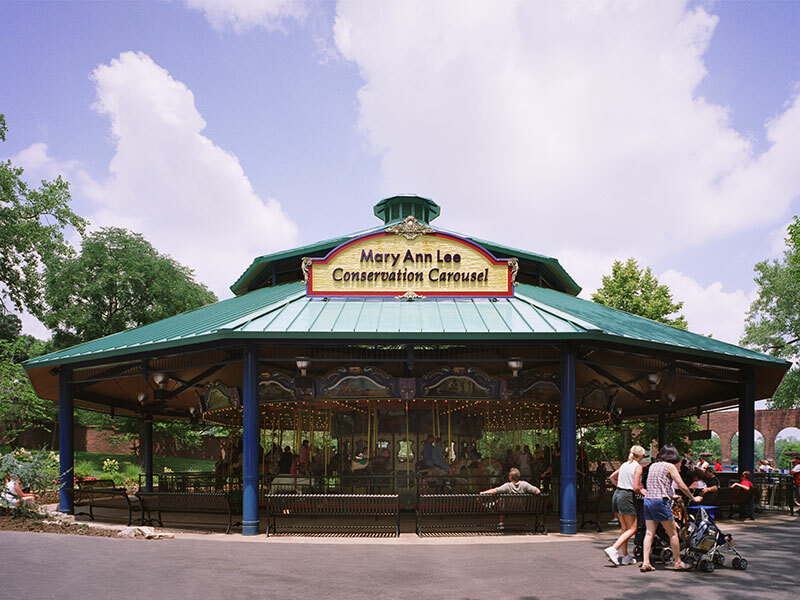 Frontenac Engineering Group, Inc. provided the following site improvement plans coordinated with PGAV: Site Demolition Plans, Site Improvement Plans, Site Grading and Dimension Plans, Site Details, Sections and Profiles, Sewer Profiles, Retaining Wall Plans and Profiles, and a Drainage Area Map. 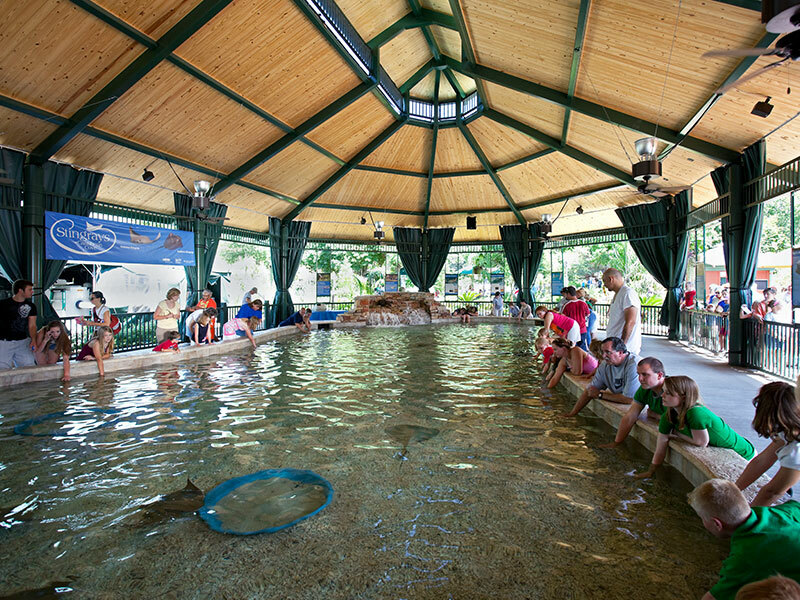 Previous projects include: Penguin Puffin Coast, Fragile Forest, Veirheller Train Station and Administration Building Renovations, Central Walk/Corridor, Big Cat County Train Station and Jungle of the Apes, Stingray Cove.